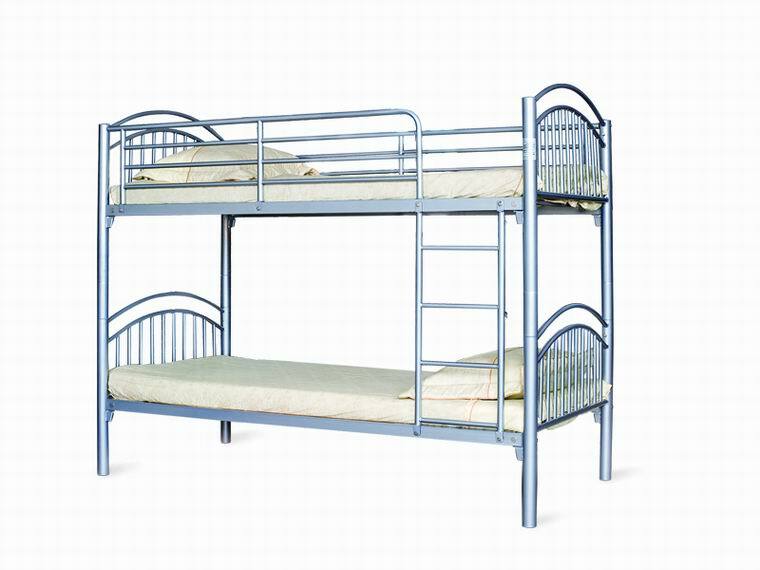 The Lynton Bunk Bed Frame can be used as a traditional bunk bed but can also be split to use as two single beds whenever you need. 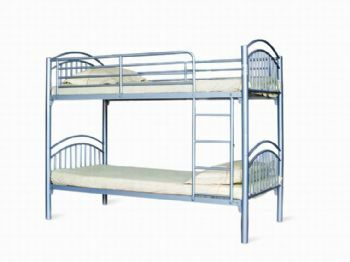 It comes in an attractive silver finish and has a sturdy ladder to climb down from top bunk. The bed bases are made from firm, durable mesh that will withstand even the most vigorous treatment from your kids. The bed bases are made from firm, durable mesh that will withstand even the most vigorous treatment from your kids.